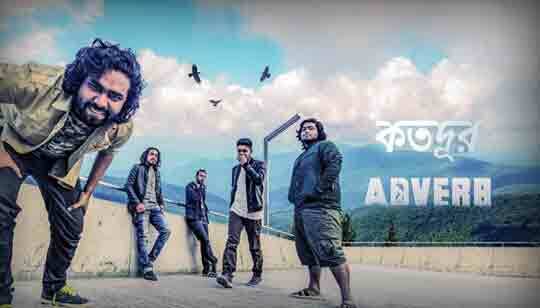 Kotodur Song Is Sung by Pranto williwaw from Purbapor Adverb Bangla Band Album. Music Mix And Mastering by Shafiqul Islam. This Video song directed by Mazharul Islam Shaikot And Edited by Lalien Islam. আমায় আর কতোটা বোঝাবে ?